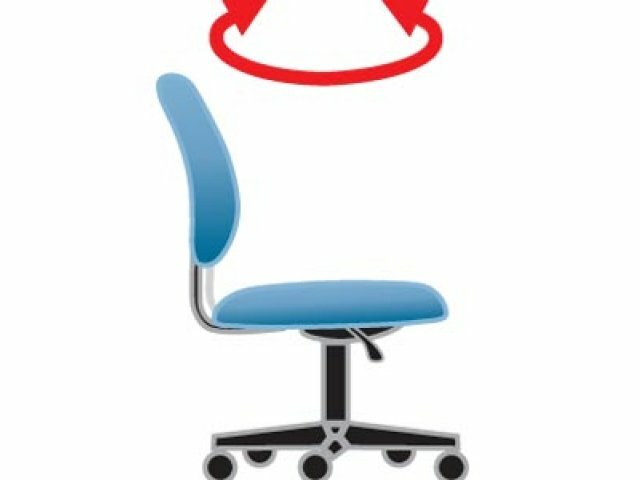 These office chairs offer you a little bit extra of just about everything. Their super-sturdy seats have a 400-pound weight capacity. 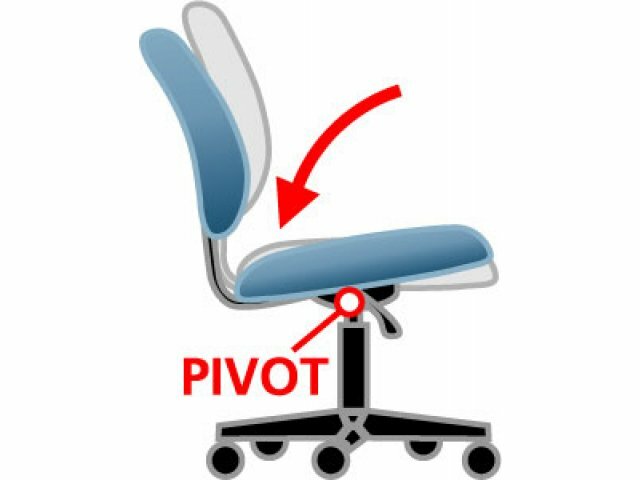 Don't be fooled by the tough build of this chair, though, as its soft padding and ergonomic features gently support and cushion your body throughout long days at the desk. Padded arms are incorporated into the steel wrap-around style construction for comfortable arm support. 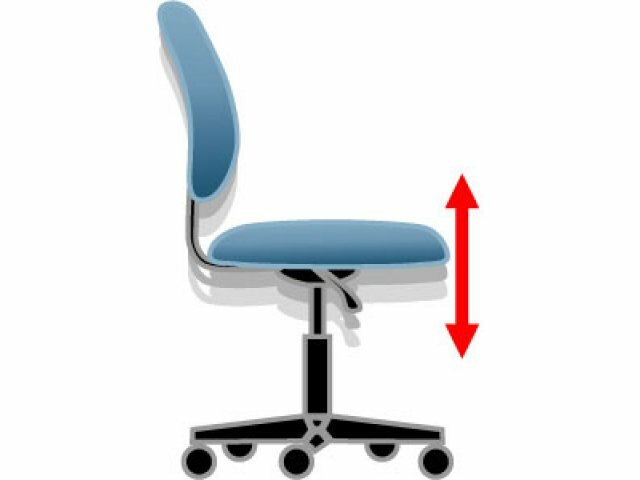 Double plush cushions with reinforced lumbar support provide comfortable padding, while the heavy-duty spring-tilt mechanism and pneumatic gas-lift facilitate customized adjustments. 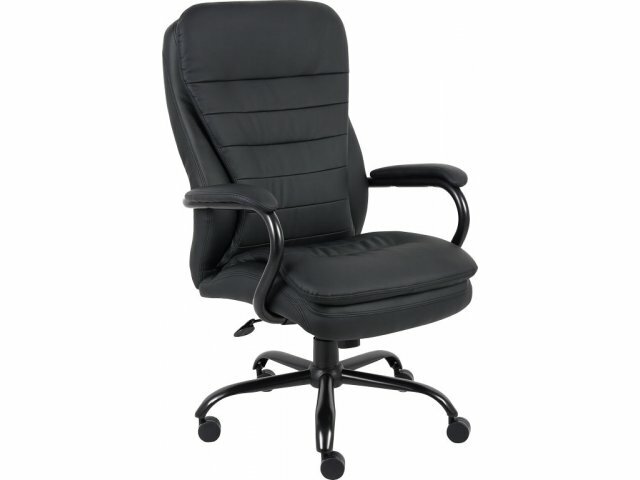 These heavy-duty office chairs roll into position on 27" brush-metal bases with 3" casters. 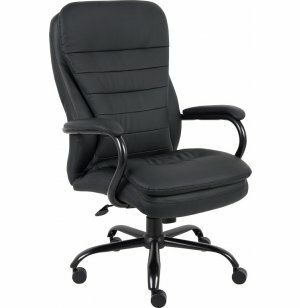 Boss specializes in manufacturing office and guest chairs. With styles ranging from stately traditional to trendy and contemporary, Boss offers a wide selection of seating solutions for executive offices, administrative assistants and reception areas. Added Comfort: Double plush cushions with a reinforced lumbar provide the padding your body deserves. 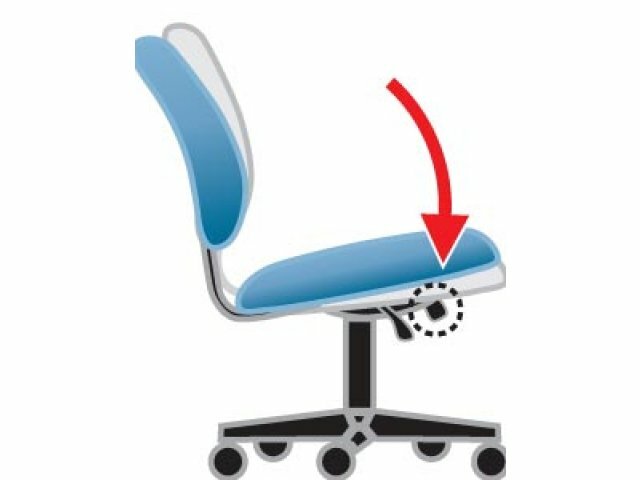 Customized Adjustments: Heavy-duty spring tilt mechanism and pneumatic height adjustment accommodate a variety of preferences and body types. Arm Support: Padded arms enable professionals to sit in a healthy position for typing. Super Strong: These heavy-duty executive chairs have a 400-pound weight capacity. Sturdy Base: Supported by a 27" brush-metal base with 3" casters.